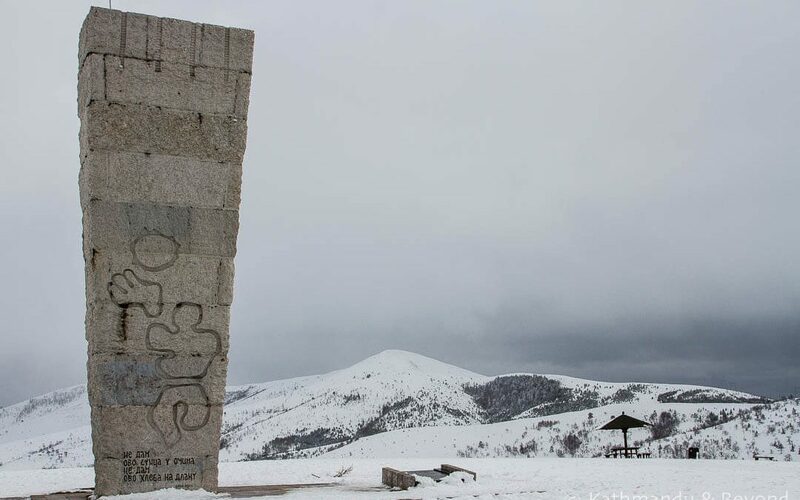 Spomenik: Monument to the Executed Partisans of Zlatibor in Serbia. Completed in 1967. 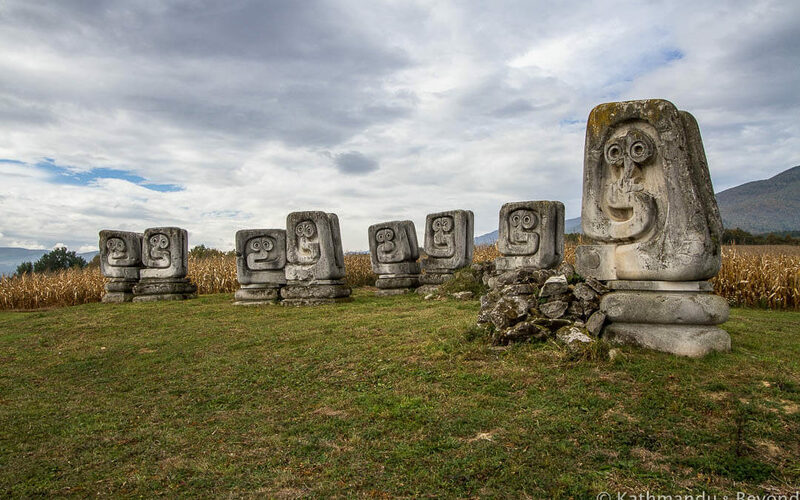 Socialist memorial in the former Yugoslavia. 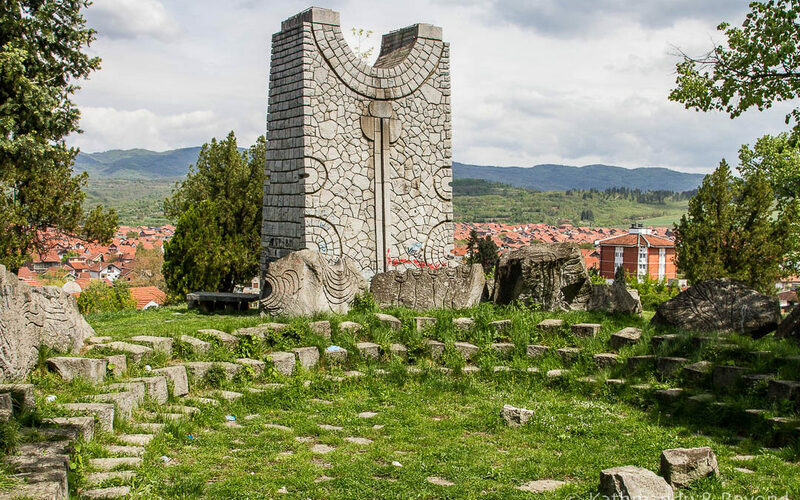 Spomenik: Monument to fallen fighters and victims of fascism from Slabinja in Croatia. 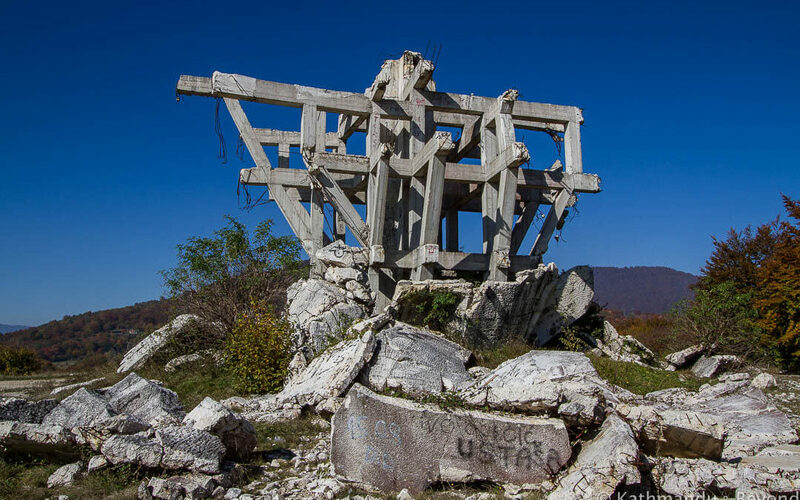 Socialist monument in the former Yugoslavia. 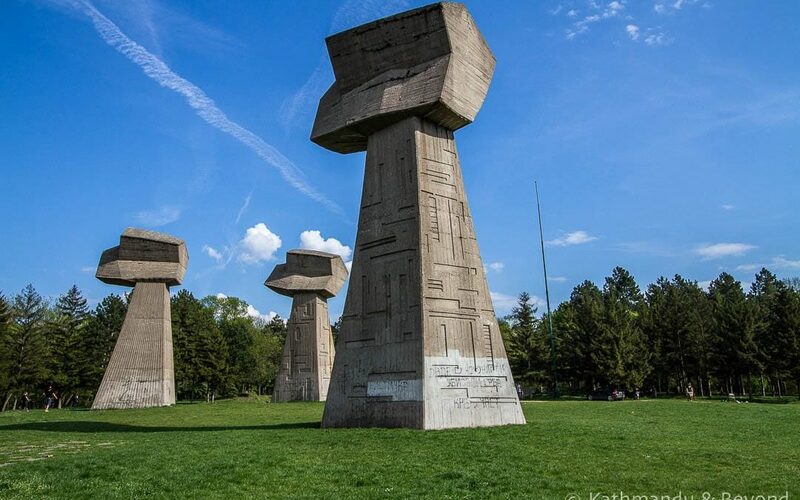 Spomenik: Monument to the Start of the Revolutionary Struggle in Vlasotince, Serbia. Completed in 1975. 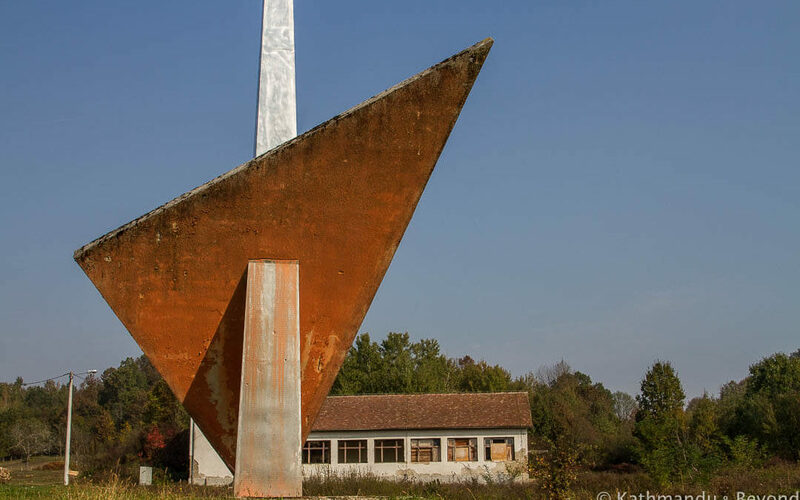 Socialist monument in the former Yugoslavia.